Read more about 아케인 스트레이트: 소환된 영혼 on our blog! The kingdom is under siege by the forces of evil! 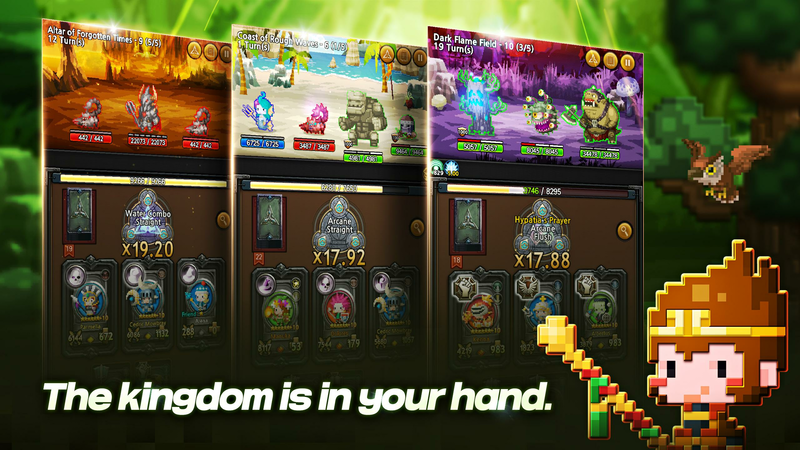 Do you have what it takes to become a hero and save your kingdom from crisis? You better have, or things won’t go as smoothly as you might presume in this thrilling and exciting game. 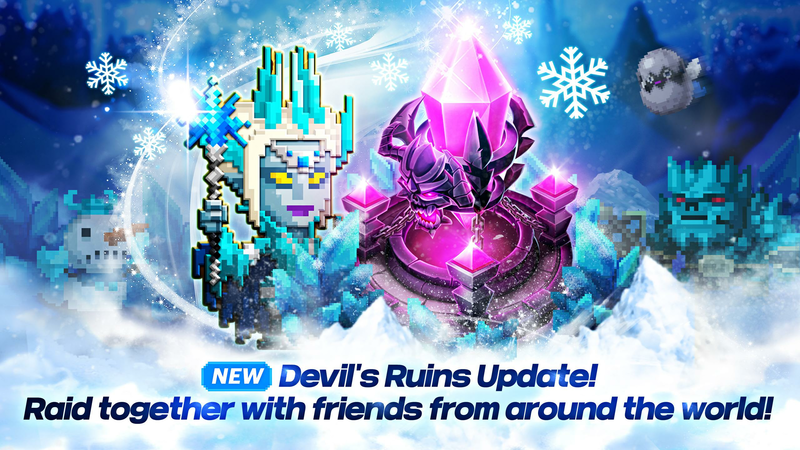 Turn against evil and fill the guardian’s place to make evil vanish from the land! Doesn’t sound that simple, does it? Believe: it is not! Play Arcane Straight Summoned Soul on PC and MAC with BlueStacks and join exciting combats as you match card classes and elements to inflict even more damage to your opponents. 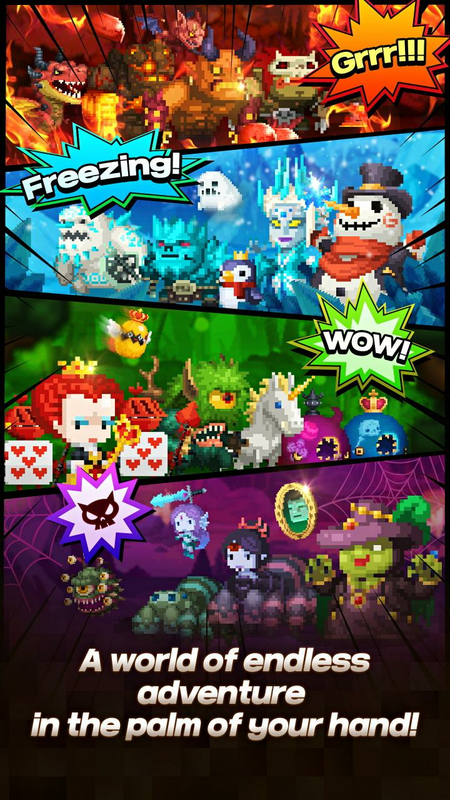 Build up your own collection and choose amongst exclusive heroes with different skills. The kingdom’s fate is in your hands, and there’s not much time to transform your destiny. You will have to discover what are the best ways to overcome your challenges while you play! 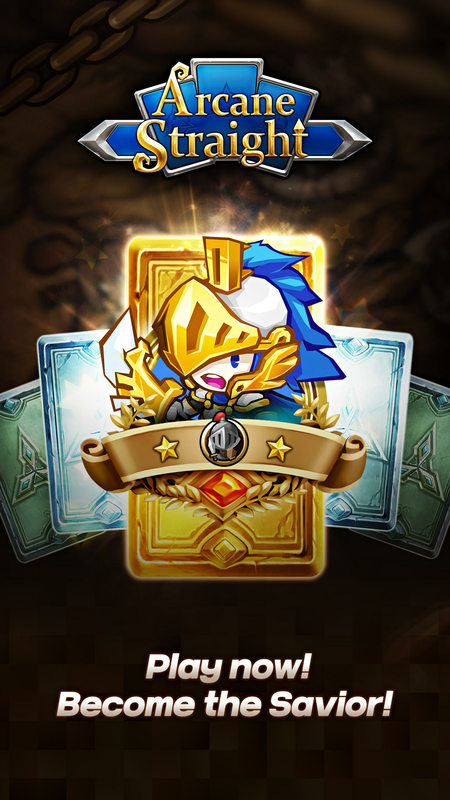 Shape your battle plans and strategies with unique cards and specialized abilities. 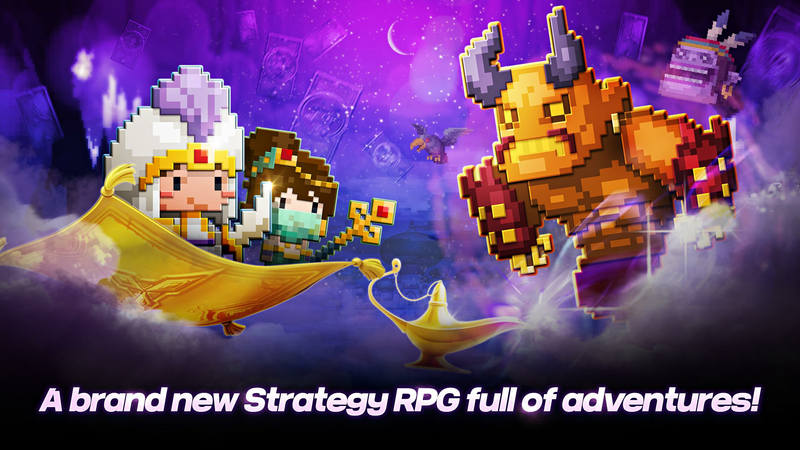 Download Arcane Straight Summoned Soul on PC and with BlueStacks and do absolutely everything in your power to try to bring peace back to the land! Evil is knocking at your door. Let it enter and take control of your realm or send it away with your full power! Why play 아케인 스트레이트: 소환된 영혼 on Bluestacks? Play 아케인 스트레이트: 소환된 영혼. Redeem your BlueStacks Points. Get rewards! 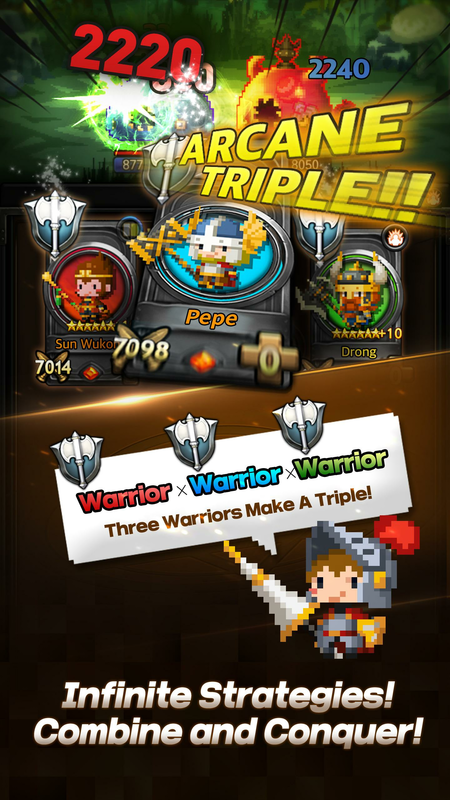 The BlueStacks Gaming Platform allows you experience the 아케인 스트레이트: 소환된 영혼 game in its truest form. 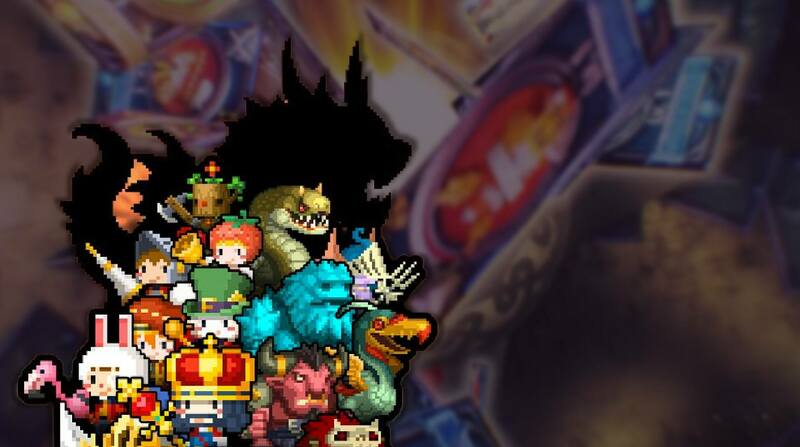 It is hard to go back to ‘regular’ play, after playing 아케인 스트레이트: 소환된 영혼 the BlueStacks way! 6 You're all done! 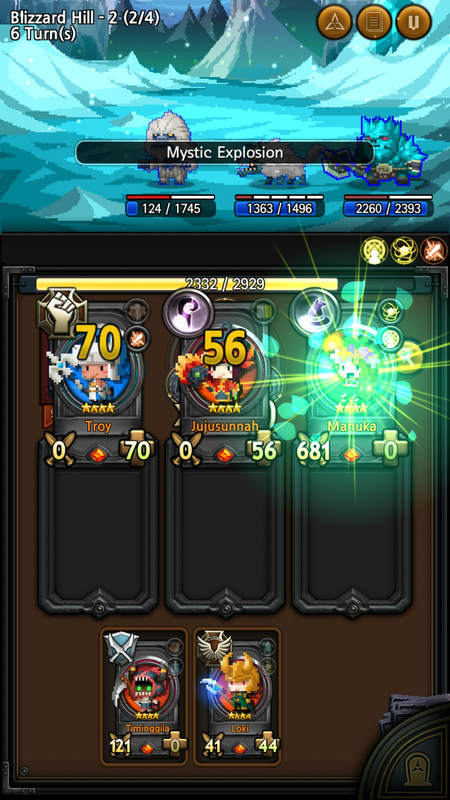 Enjoy playing 아케인 스트레이트: 소환된 영혼 on your PC. Defending is always harder than attacking. After all, it’s the life of your people that is at stake! That should represent motivation enough to make you fight with everything you’ve got to avoid a dark fate. Hopefully, there is always hope, and yours, in this case, is called BlueStacks! Download Arcane Straight Summoned Soul on Windows 7, 8, 10 with BlueStacks and improve your chances of resisting with the ultimate gaming engine of the entire land! Your chances will become way up higher once you start counting with the amazing features the new and improved BlueStacks 4 has to offer. Use all the ease of the mouse and the keyboard and play any title you want in the big screen of your PC. Add dozens of exclusive features to your abilities and raise your chances way up higher simply by having BlueStacks by your side. Giving up is not an option, and the only thing left to do is to put your best tools to some good use. Broadcast the fate of your kingdom live! Summon an entire online community to support your cause and cheer for your success by streaming your resistance with just one click! 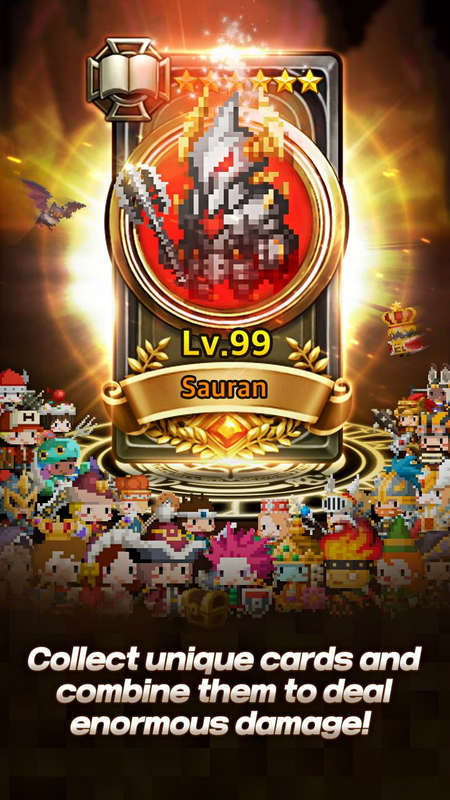 Play Arcane Straight Summoned Soul on PC with BlueStacks and broadcast all your power via Twitch.TV, Facebook Live or any other social network you use the most. The best way to overcome such a difficult task is to interact with other players and see how they are handling their own fate. From exchanging experiences, you might end up finding the proper way to improve your power and defeat your enemy. Plus, gaming gets much better when you share your performance with other players.